Jeannette Mageo is a psychological anthropologist. Her work focuses on how subjectivity, identity, and emotion evolve out of cultural and historical experiences. Since 1980, she has been involved in research and publication on Samoan culture, history, and psychology. 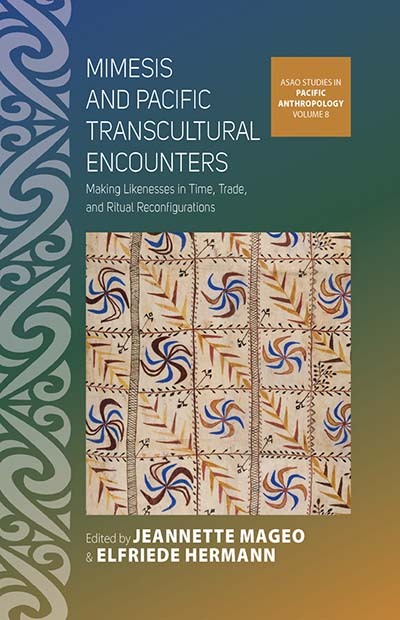 Elfriede Hermann has conducted long-term research with Papua New Guineans, Banabans in Fiji and I-Kiribati, especially on identifications and belonging, emotions and historicity, ethnicity and migration, cultural transformations and the anthropology of climate change.